When Life Changes, Does Your Life Insurance? Life happens fast. In the blink of an eye, your kids are graduated. Blink again; they are having kids of their own. When life changes, does your life insurance policy need to change with it? For example, if your health situation changes, do you need to change your coverage to reflect it? The good news is that your life insurance will protect you no matter what life brings your way. Once your life insurance in westlake village, ca is finalized, it will cover you no matter what develops with your health or in your life. That means that if you develop high blood pressure, your policy still covers you. If you discover you have cancer, your policy still covers you. If you contract Lyme disease, your policy still covers you. What about changes that are in your control? Fortunately, the same is true. That means that if your doctor recommends surgery and you decide not to have you, you are still protected. 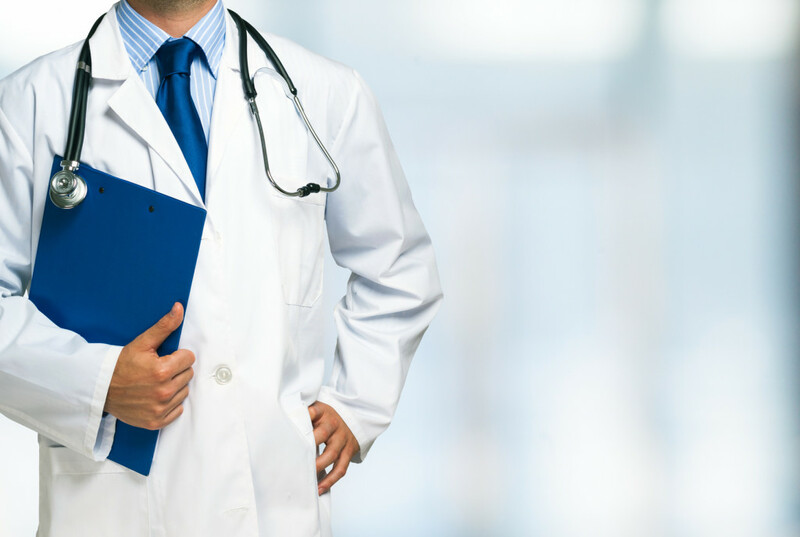 If you decide to pursue alternative medical treatments, you are still protected. In short, once the ink has dried on your policy, it will cover you no matter what lies on the road ahead. It is important to note, though, that you cannot be untruthful about health conditions you know will come to light later when applying for your policy. Any attempts at fraud will result in your loved ones being denied coverage. If you want to get coverage that will protect you no matter what life brings your way, contact Udell Family Insurance in Westlake Village. We have years of experience writing California life insurance to protect families against all of the unknowns that the future will bring.